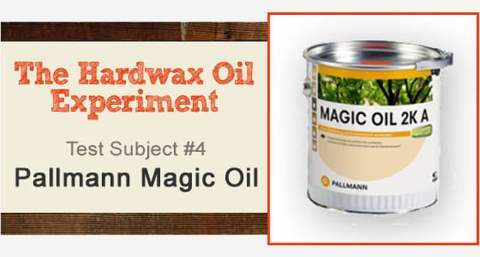 It’s hard to believe it’s been 4 years since we wrote this blog post: Magic Oil review. 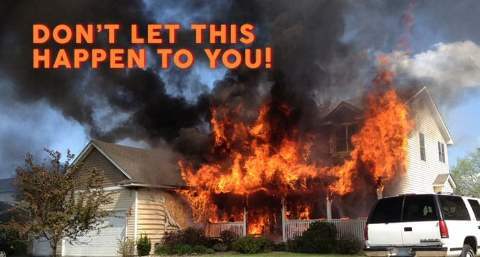 The response we received from that series of articles has been incredible. 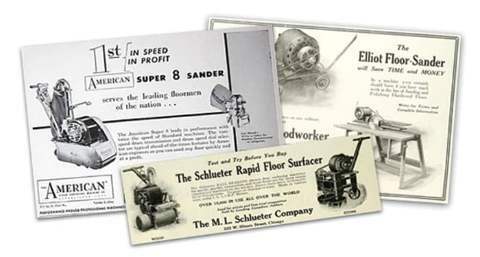 A lot has happened since then. 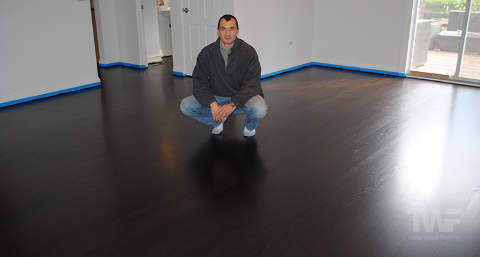 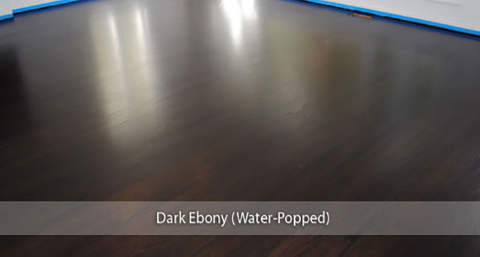 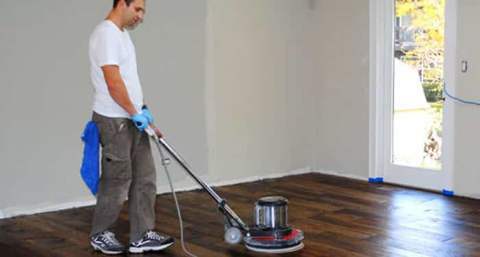 At that time, not many people had heard about these types of finishes and only a select few hardwood floor refinishing companies were offering them to their clients. 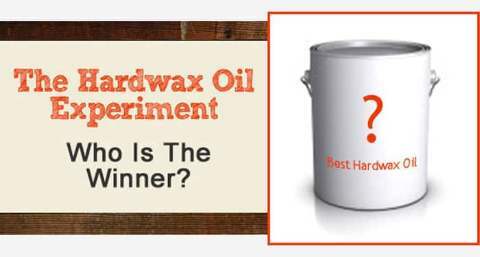 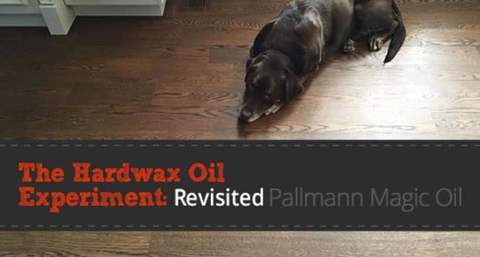 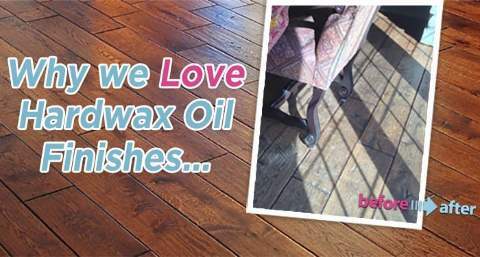 4 years down the track and hardwax oil finishes have become extremely popular. 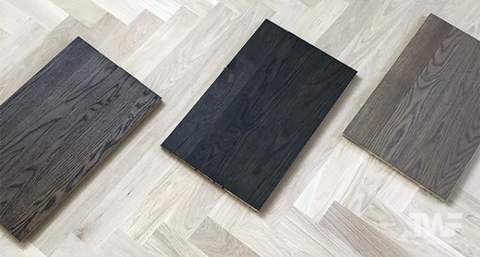 They are now a very serious contender among mainstream finishes. 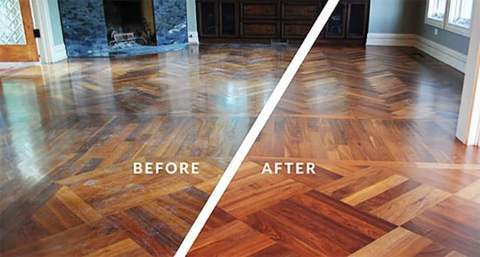 It’s been fun watching their progress. 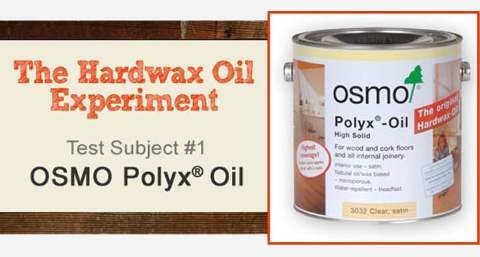 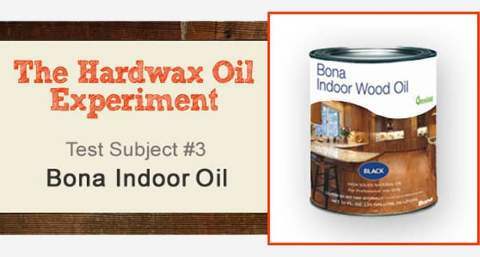 We have completed over 100+ hardwax oil projects in that time… half of them Magic Oil. 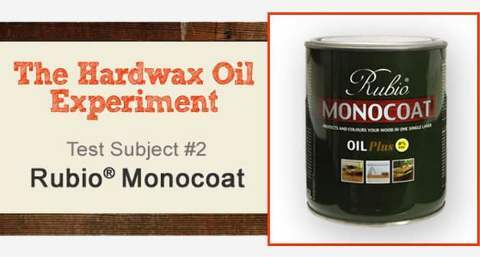 So I guess the big question is: What do we think of hardwax oils now, 4 years down the road? 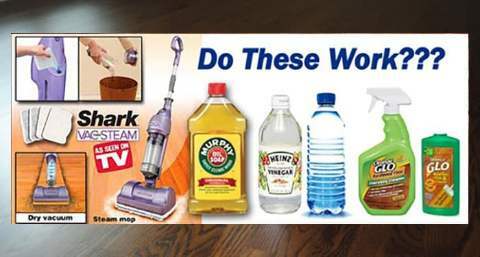 How are they performing? 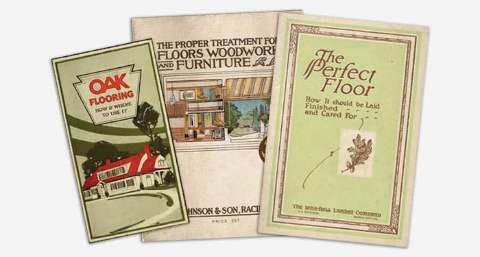 Are we still using and recommending them? 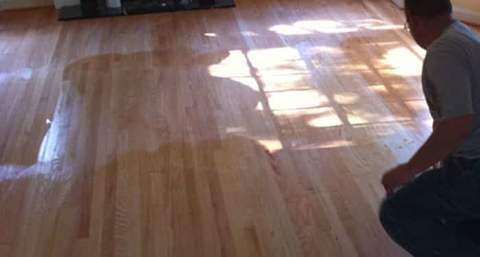 Are there any issues to be aware of? 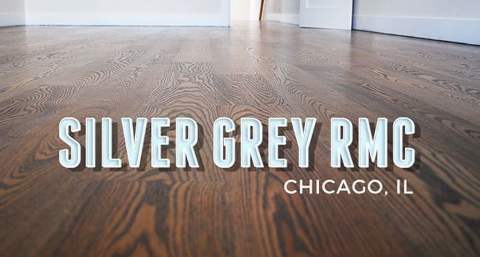 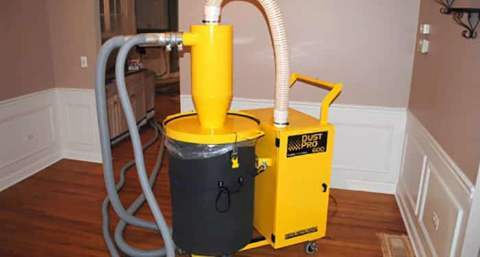 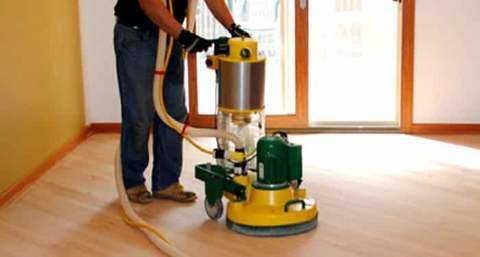 Recently we were called in to sand and finish a floor in a brand new complex in the city. 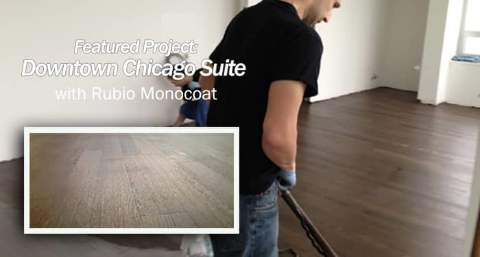 The client wanted to use Rubio Monocoat but the company installing the floors didn’t have experience with the product so they got in touch with us. 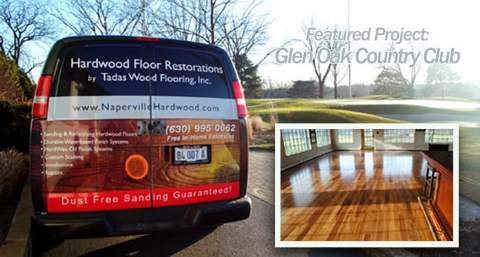 The other company did a wonderful job with the install, which made the project much easier for us. 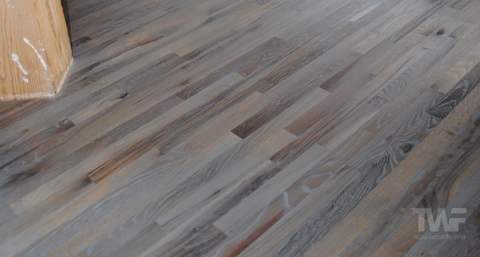 Once the install was finished we got stuck into sanding and finishing it. 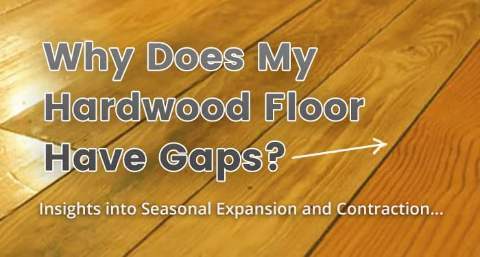 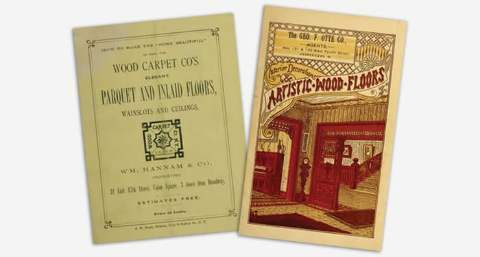 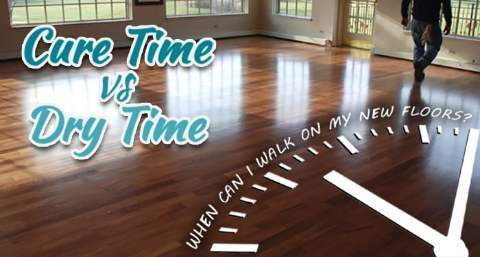 Here we are in Part 3 of how to go about choosing a hardwood floor finish system for your floors. 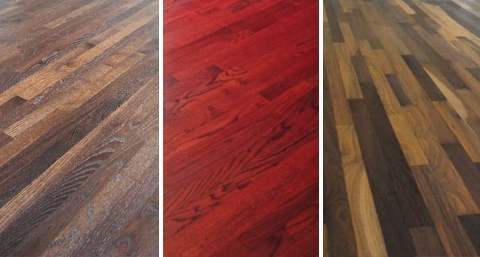 In the first instalment we talked about the different types of finishes available. 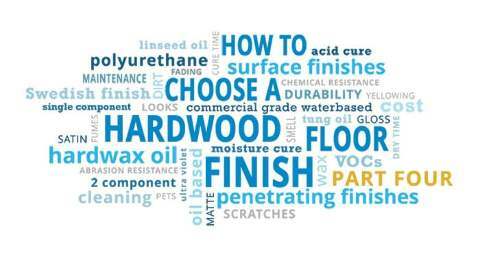 Last month we discussed the many different factors involved in choosing a finish. 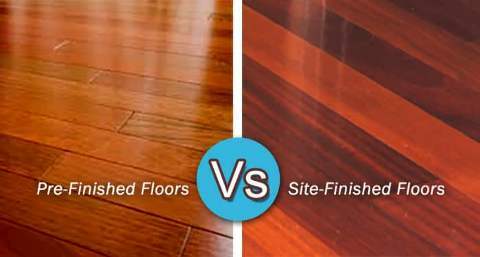 This month we put all these factors together in a chart and see how all of the finishes compare to each other side-by-side. Below are all the different finish systems and most important factors to consider when choosing a finish. 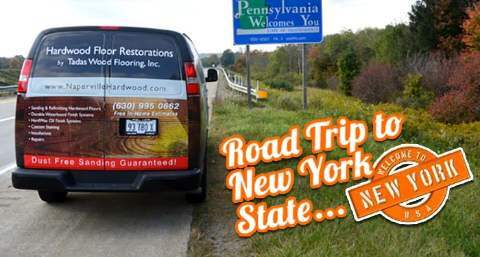 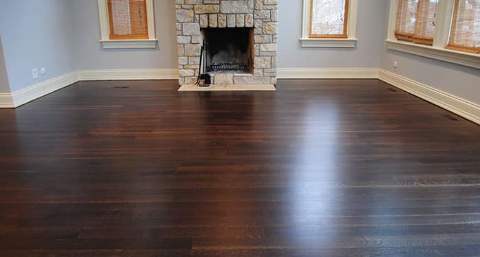 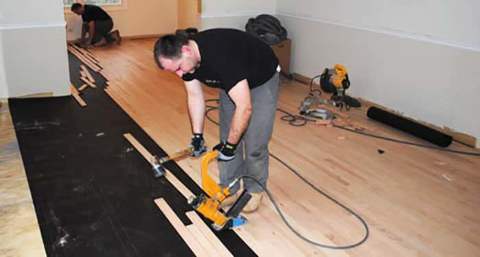 Choosing a hardwood floor finish is not an easy or obvious decision. As we discussed in Part 1 , there are a number of different types of finish systems available – surface finishes, penetrating finishes, waxes and hardwax oils – with many sub-categories in each. 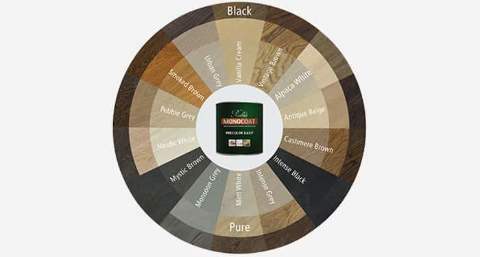 To make things even more complicated, there are other factors that you need to consider about each of these finishes as well apart from just their category. 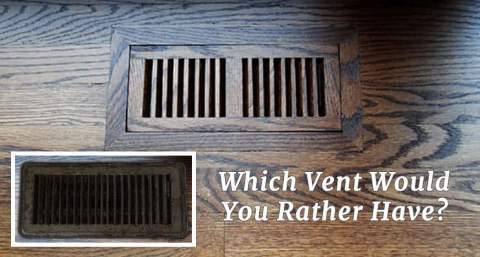 Things like durability, looks, UV resistance, VOCs, maintenance and dry times all need to be considered before deciding on a final choice.